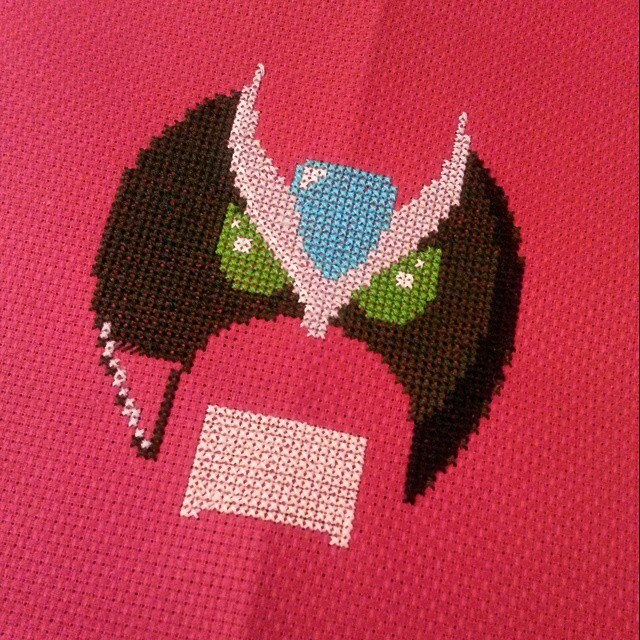 Who doesn’t love Strong Bad? 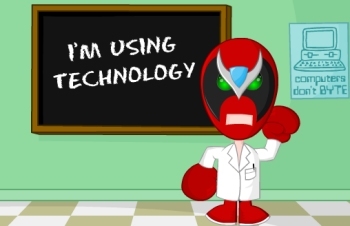 I was fortunate enough to have an awesome little sister who showed me the incredibly brilliant homestarrunner.com site. All it took was one Sbemail for me to be in love. 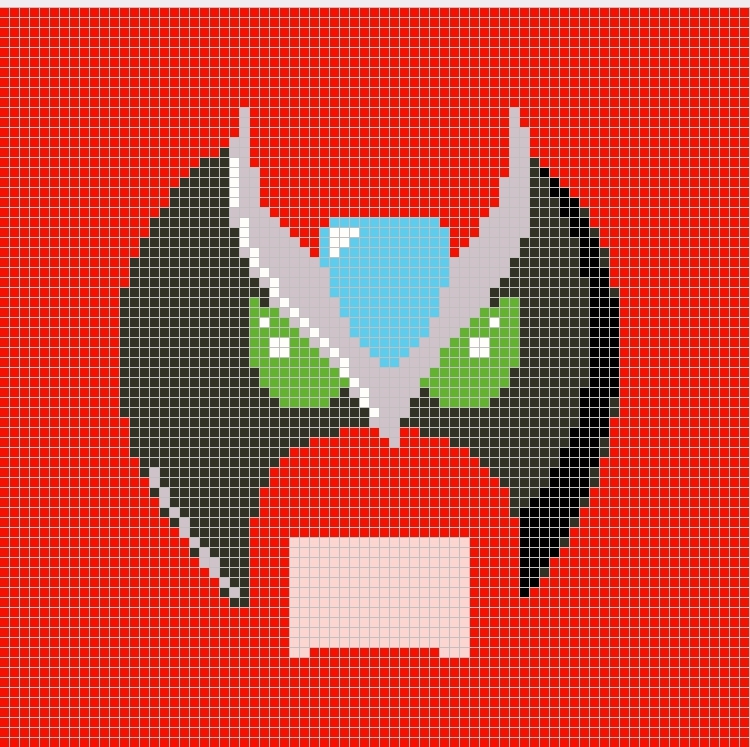 And while the emails have all but stopped (I rejoiced when I saw that a new video was posted), I think it’s safe to say that the internet’s love for Strong Bad hasn’t. 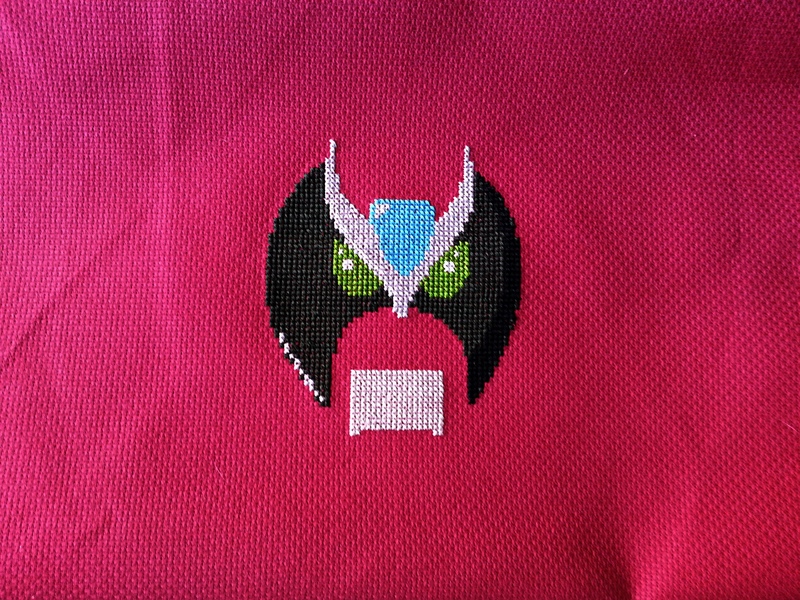 tl;dr I made a Strong Bad cross-stitch.